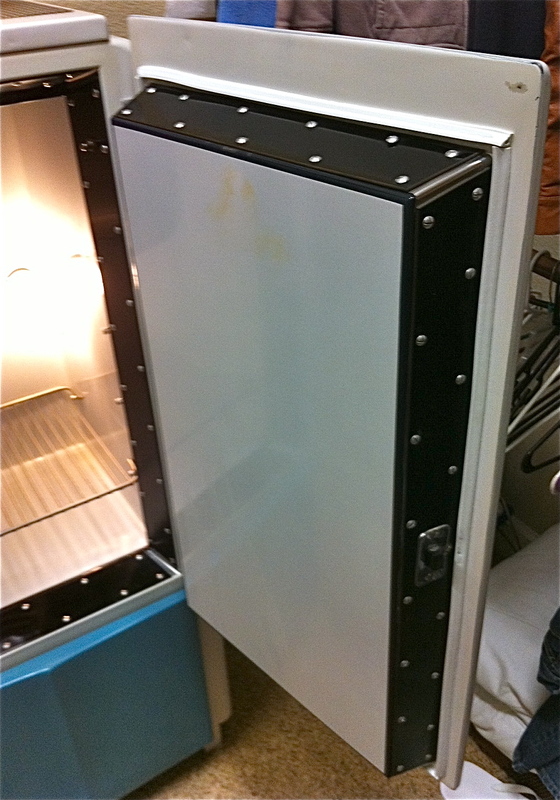 OK, I know….this refrigerator is outside of the time period we usually focus on but it is a real revolution in design. 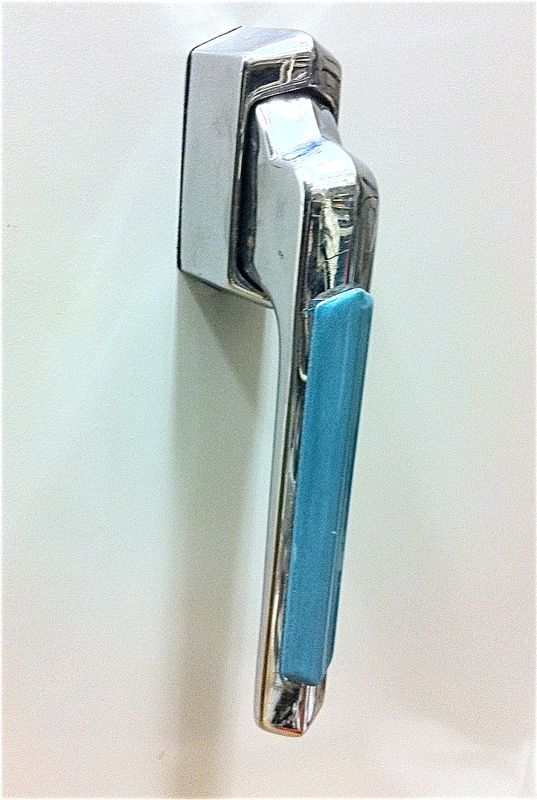 This was one of the first models that had a “flat top”design. The models previous to this were called “monitor top” and had the compressor and everything on top of the refrigerator. I had to drive all the way to Tahoe to get this. When I purchased this it was rusty and a little beat up. The guy I purchased it from left it on his porch year round. Though this unit is only about four and a half feet tall it weighs a ton. I had to pull out what dents I could and fill them with bondo. I sanded till the surface was smooth and then I primered the whole thing. 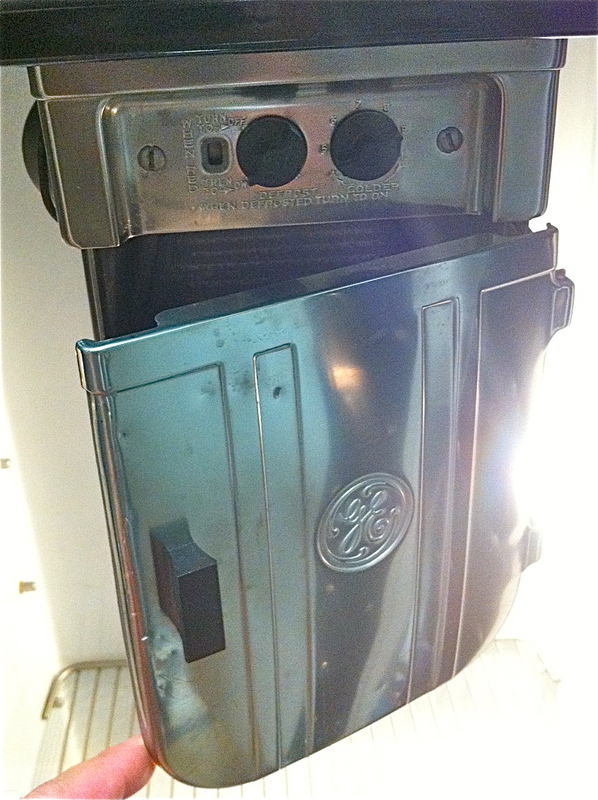 I purchased white appliance spray paint for the main body and a “Mediterranean” color for the kick panel at the bottom. I gave it a few coats and let it dry. I am very happy with the final result. 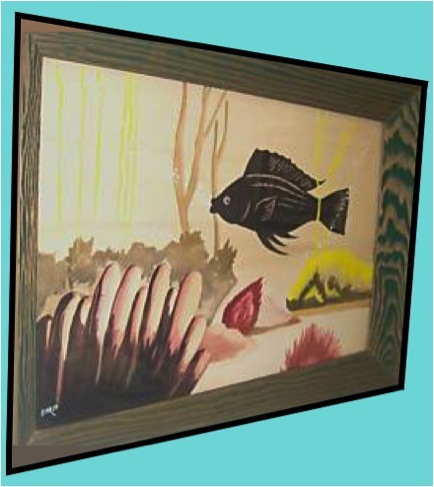 We keep this beauty in our large master bedroom closet to store bottled water and other goodies. The way this unit cools is by having the ice box frost up and the cool air generated falls to the lowest point thus cooling the whole unit. 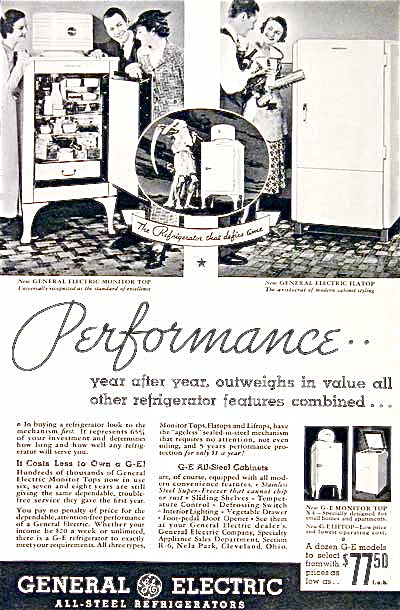 The most amazing thing is this refrigerator is 77 years old and still working! 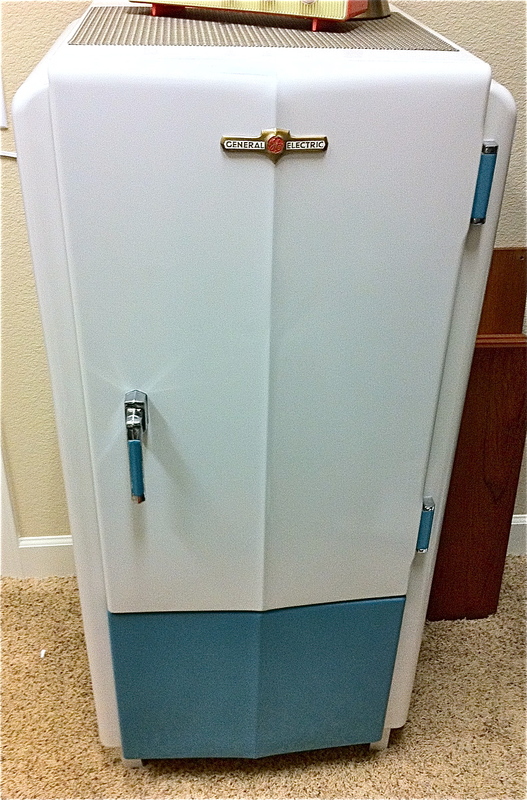 I’ve picked, restored, and sold many vintage refrigerators. 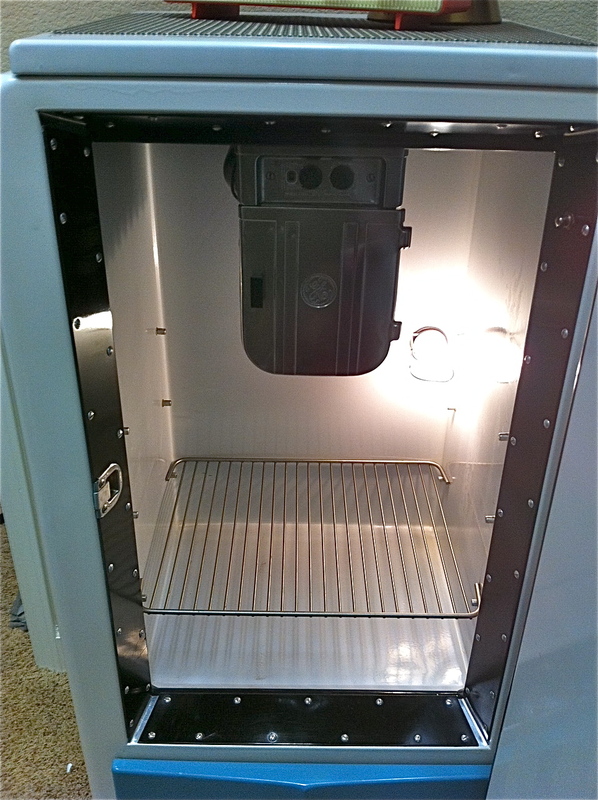 Many of the units I’ve refinished have been purchased to be converted into “kegerators”. 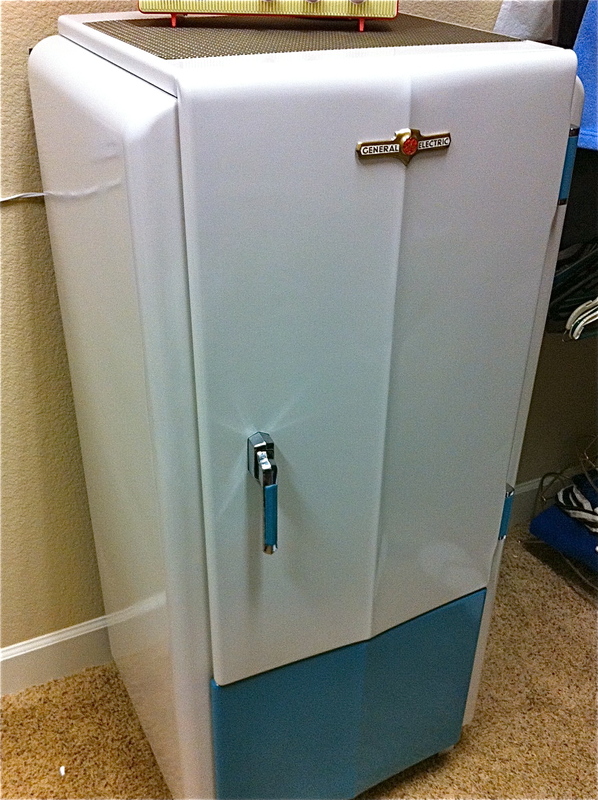 I really enjoy restoring refrigerators because they are soo easy to clean up and a little color goes a long way. This is where we keep our goodies! As you can see from the AD the monitor top is on the left and the new dynamic flat top is on the right. Well I already know she likes me so I’m packing my bag! Haha! Well in that case come on over! 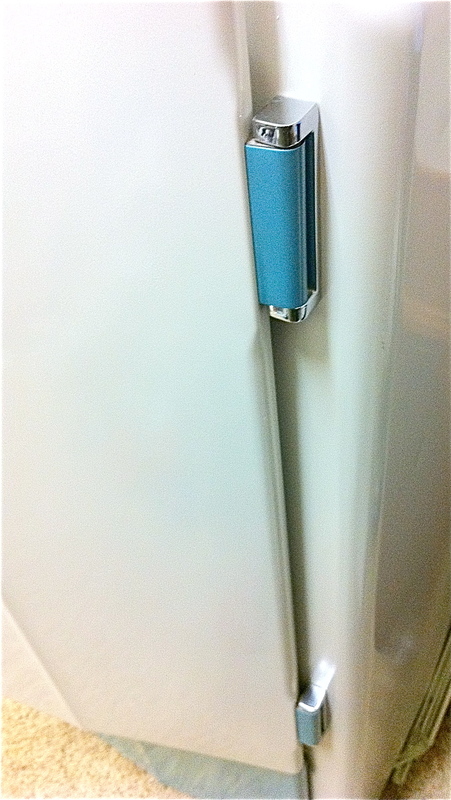 Hello where did u get the door seal I am refurbishing a similar fridge. 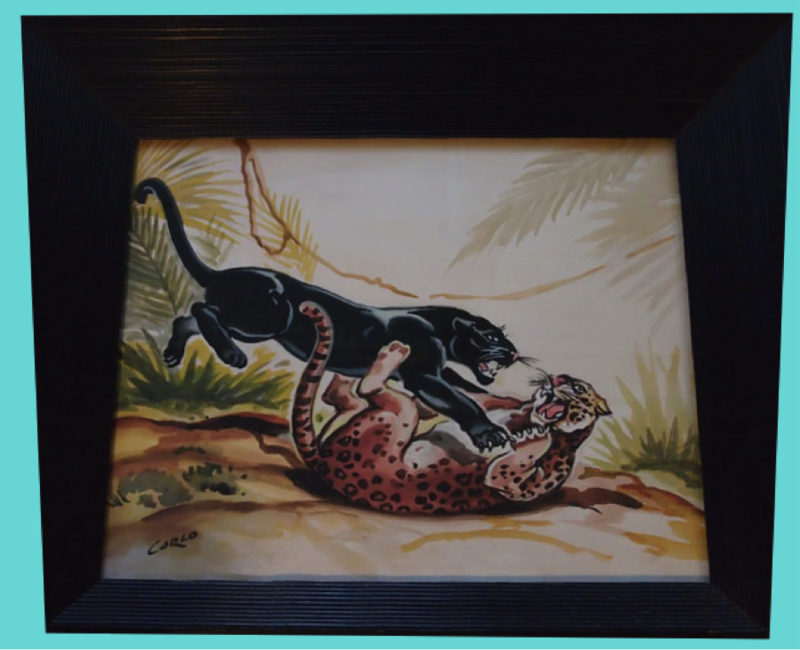 I just saw one exactly like this today at a habitat store for $85 and have been thinking about going back to get it ever since I saw it. I’ve been looking online for an hour trying to date it and couldn’t find this model until I found yours. It’s in great shape, chrome is good, a little surface rust but no dents, Inside is pretty clean and has one shelf. 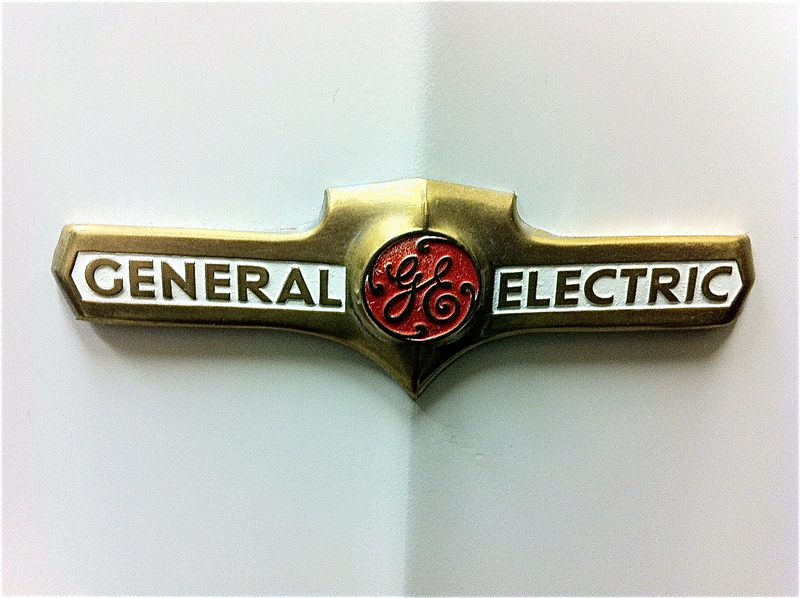 I don’t recall it having the GE logo on the ice cube box inside though. It has two slots to slide in ice cube trays. I’m guessing it would cost a fortune to make it run if it doesn’t work? 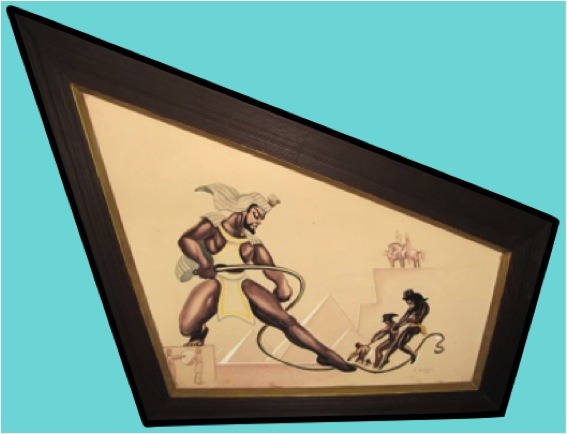 What’s it worth and is it worth buying?